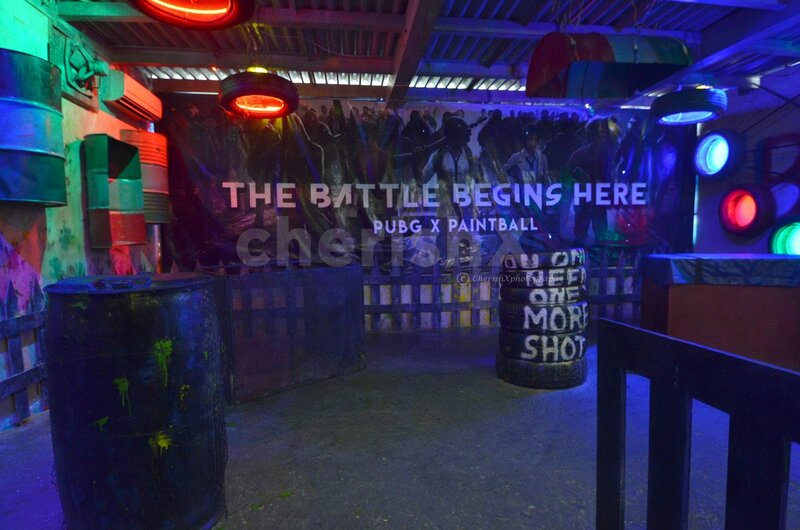 Feel the rush as you engage in a paintball session with food and drinks. 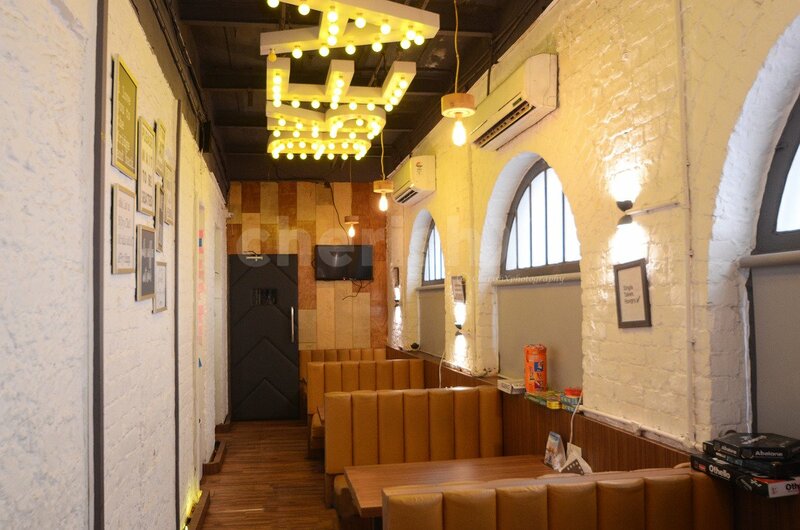 Relive your childhood days and go crazy once more. 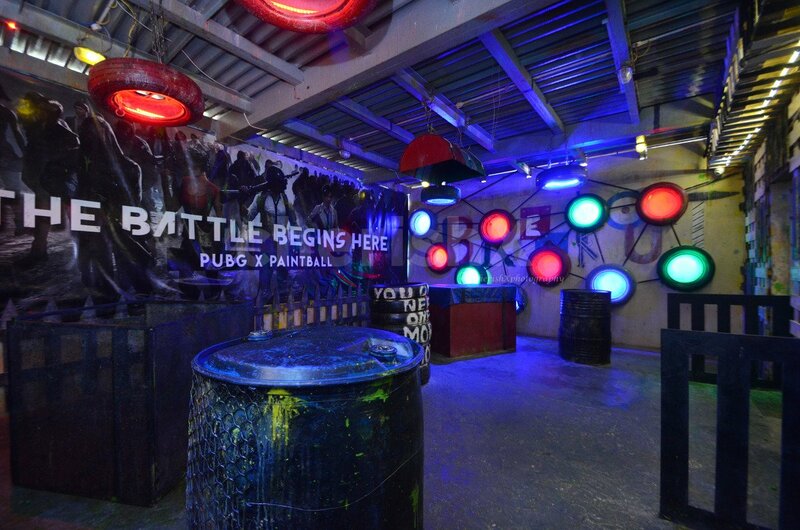 Enjoy a session of paintball with your friend, sibling, loved one, or even your mom or dad! Paintball for two is a crazy game of shooting each other with balls of colour. Paint each other red yellow green, make a rainbow and rejoice! 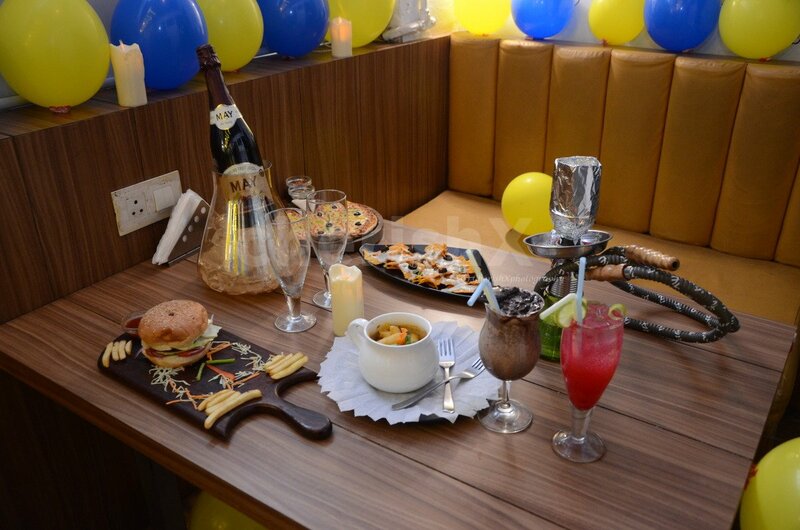 After you are done playing, you can enjoy 2 mocktails, 2 starters, and 1+1 main course dishes. Could there be a more fun date? Heighten the effect of this experience by choosing among our unique and thoughtful customisations. You can cut a cute and delicious chocolate cake, or surprise your paintball buddy with a bouquet of flowers! 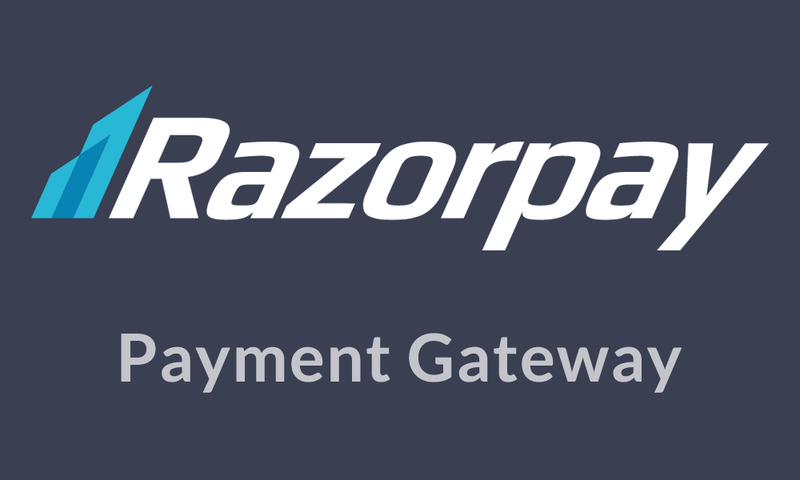 Just check out our add-ons below! The venue closes at 2 am. You can place your order at most by 1:30am.